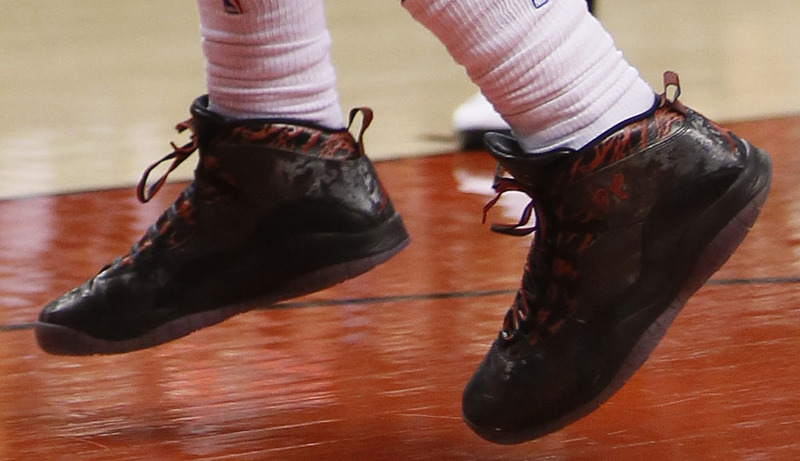 With DeMar DeRozan sidelined due to injury, players like James Johnson are stepping up and holding down #SoleWatch for the Toronto Raptors. 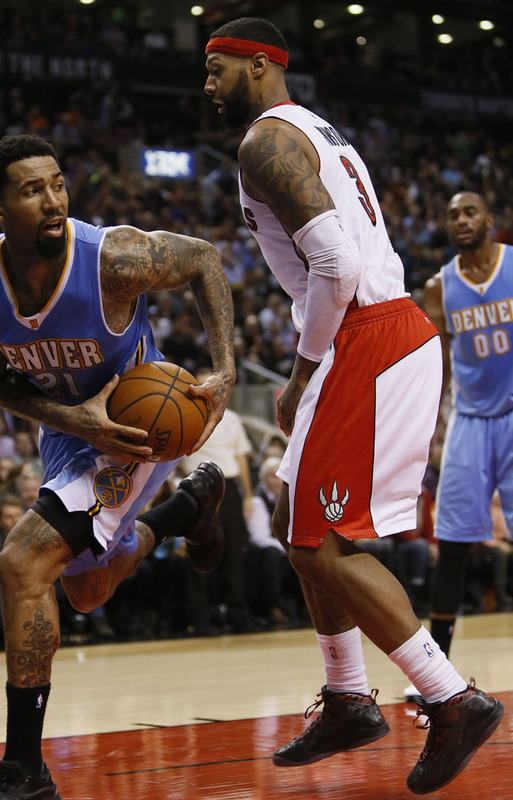 In last night’s game against the visiting Denver Nuggets, Johnson played in the ‘Doernbecher’ Air Jordan 10. He’s also been spotted in heat like the ‘Bred’ 11, ‘Toro’ 4 and ‘Citrus’ 7, so consider him an under-the-radar sneaker guy to follow this season.